Alex grew up in Miami, Florida and then spent his high school and college years in the upstate of South Carolina. 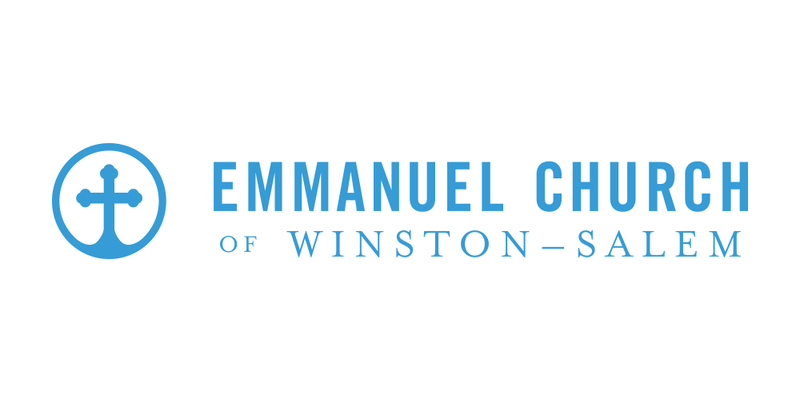 He served at Grace Reformed Baptist Church in Mebane, NC where he received training for ministry and began laying the groundwork for the planting of Emmanuel Church. Alex is married to his lovely wife Jenna and they have two children, a son Dominic, and a daughter Camden. Alex holds a B.S. in Finance from Clemson University, an M.Div. in Christian Ministry from Southeastern Baptist Theological Seminary, and is currently working on a Ph.D. in Historical Theology from the same institution. Alex and Jenna love to read, travel, and show hospitality in their home. Brad is a lifelong native of North Carolina. He graduated from UNC Chapel Hill with a B.S. in Nursing before going on to obtain an M.Div. in Christian Ministry from Southeastern Baptist Theological Seminary. He was mentored in the ministerial training program at Grace Reformed Baptist Church in Mebane, NC before being sent out as part of the Winston Salem church plant team. Brad works full-time as a Trauma Emergency Room RN and part-time as a Pastoral Assistant at Emmanuel. He is also a deacon in the church. He is married to his lovely wife Abbie. Brad and Abbie enjoy all things outdoors, reading, and showing hospitality. Stacey was born in NC and has spent the majority of her life here. She graduated from the UNC-Wilmington and went on to earn a Masters in Counseling from East Carolina University. She spent the next several years as an Elementary School Counselor. Stacey and her husband, Jacob, are blessed to have two precious children, Alexander and Sarah. She has had the pleasure of homeschooling her kids for the past 9 years. Throughout their homeschooling journey, Stacey has served in various leadership roles for the Classical Christian Co-op her kids have attended. As she retires from her current director role, she looks forward to new challenges serving Emmanuel Church. The family loves the Tarheels and traveling.